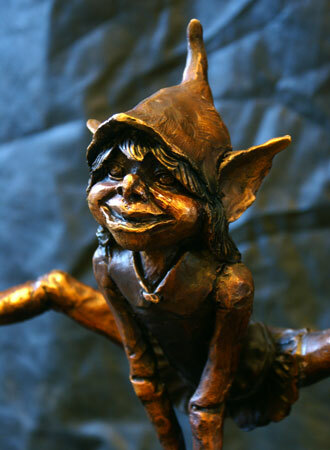 Bronze Goblin garden statues, beautifully made from hot cast bronze, creating something which not only looks superb, but will also last lifetime. The patina is done entirely by hand. 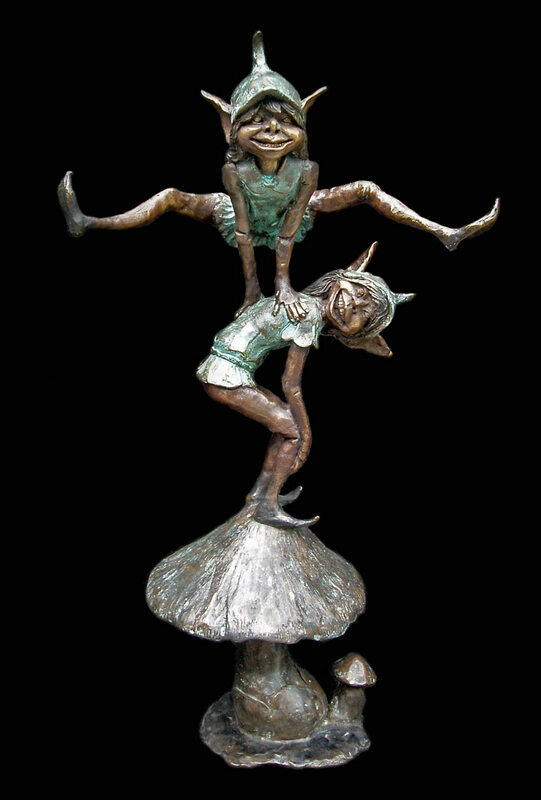 The finish is at the discretion of the artist and can differ slightly between pieces.